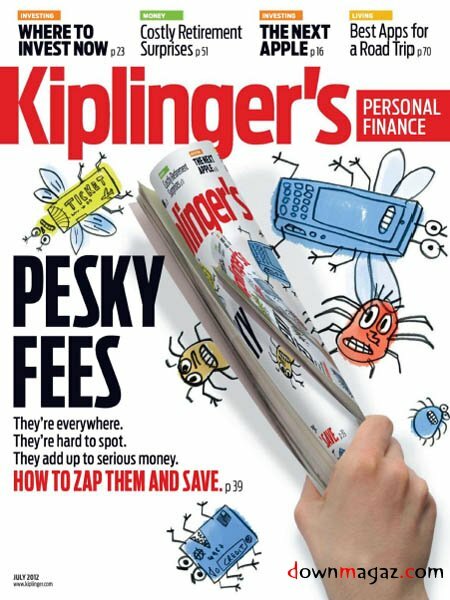 East Bay Short Sale Group’s Scott Fuller is proud to be featured in the upcoming July 2012 issue of Kiplinger’s Personal Finance Magazine. Kiplingers was writing an article on short sales and the expiration of the Mortgage Debt Relief Act at the end of 2012, and contacted Scott as a Nationwide expert in Short Sales serving the San Francisco East Bay Area. You can find this article on page 13 of Kiplinger’s July 2012 issue, due to hit newsstands mid-June. Included in the article are Scott’s profiled clients, Lauren Predmore and Jason Webb who closed their short sale with East Bay Short Sale Group in early 2012. They owned a home located on 1/2 acre in Walnut Creek which they purchased for $675,000 and had 3 mortgage liens on it. East Bay Short Sale Group was able to sell their home as a short sale, with full release of all 3 liens and no tax liability, for $380,000 to a cash buyer. The moral of Kiplinger’s article is complete your short sale before 2012 is up to make sure you can take advantage of the tax relief that is in place for many homeowners. At this time we dont know if these exemptions will be extended through 2013, so take advantage of it while you still can! For any questions on short sales or how we can help you, please contact us! Previous post: Bay Point, CA Short Sale Just Listed in San Marco Community! Next post: Short Sale in Dublin Sold!